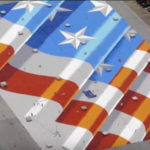 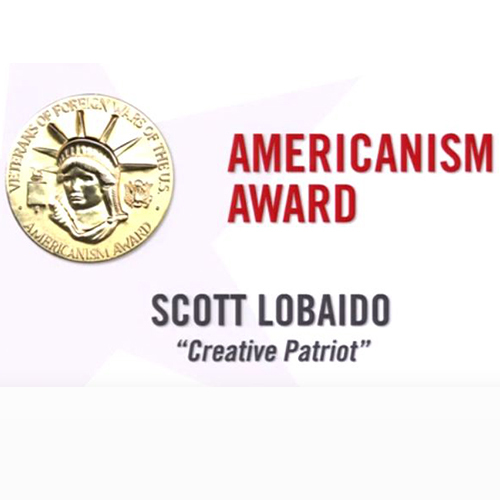 Scott Lobaido has received the VFM Americanism award in 2016 for his beautiful American Flag murals. 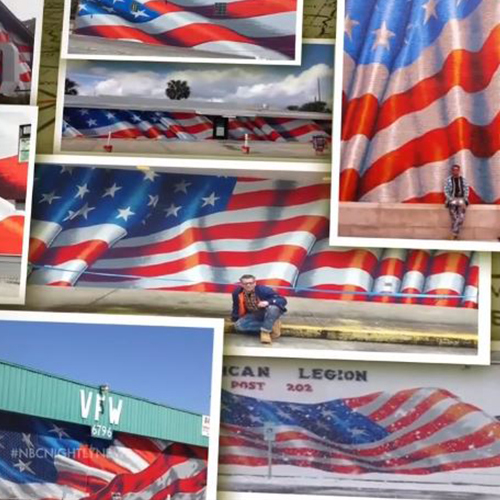 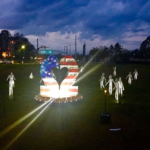 Lobaido had dedicated each painting (in all 50 states) to all the men and woman that has served our country. 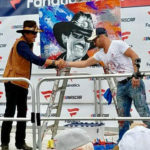 Check out the video here to see the ceremony in full affect.